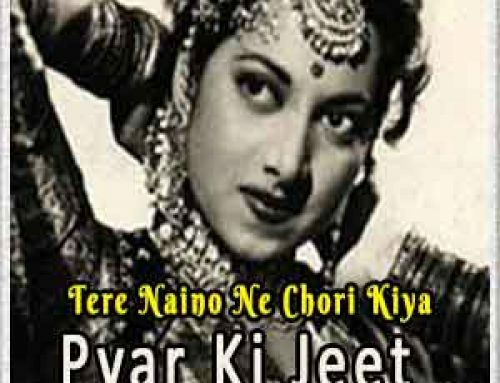 Kahaaniya Lyrics This Song sung by Nilofer Wani, Arko and composed by Arko Pravo Mukherjee And Written by Arko . 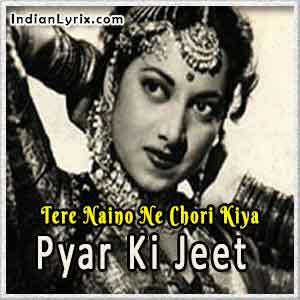 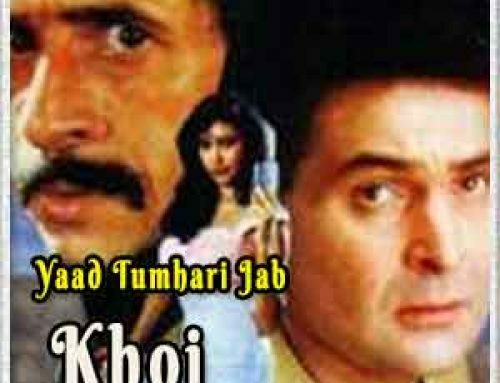 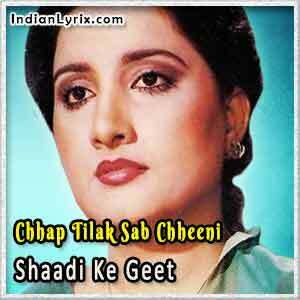 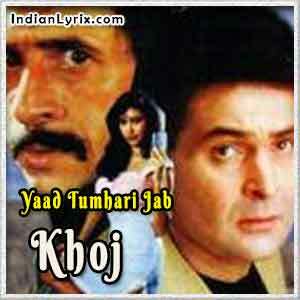 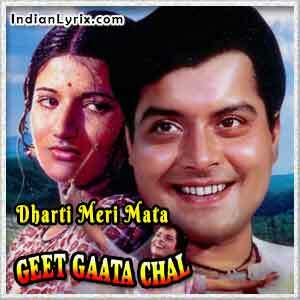 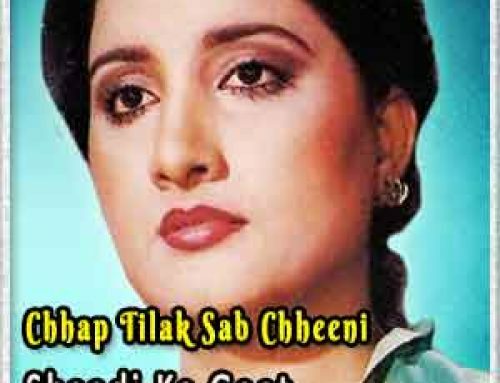 This Free Hindi Song Lyrics From Movie Jazba. 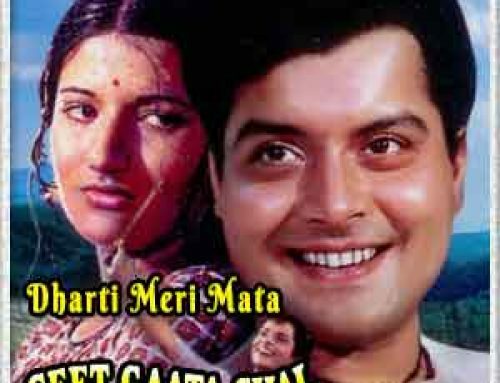 Kahaaniya Free Hindi Lyrics, Latest Hindi Songs Lyrics, Free Hindi Lyrics, Free Bollywood Lyrics, Movie Lyrics , Quality Hindi Lyrics, Download Hindi Lyrics, Free Hindi Quality Lyrics, Accurate Song Lyrics Hindi Songs lyrics Download, Latest Hindi Movie Songs Lyrics, Latest Hindi Songs Lyrics, Lyrics of Hindi Songs, Accurate Hindi Songs lyrics, Bollywood Songs Lyrics, Indian Songs Lyrics.